Reminder: There are a few days left to apply! Tryazon has another new party available! 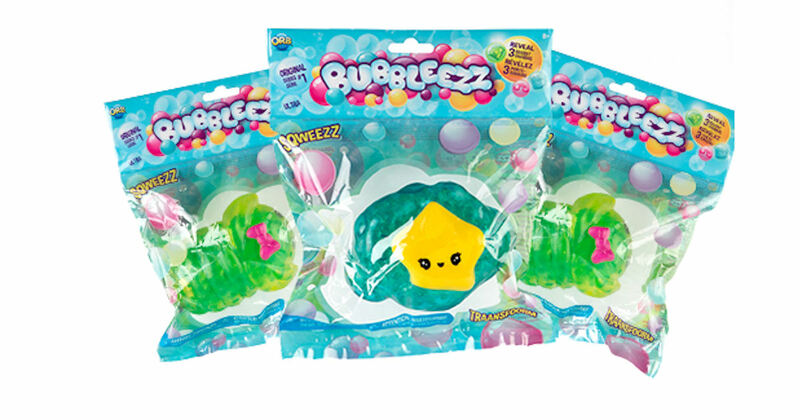 Apply for the chance to host a free Bubbleezz is back! Party! Those selected will receive a free party pack valued up to $50+!